I fear I started a storm that by now threatens to overwhelm the very film I set out to defend. 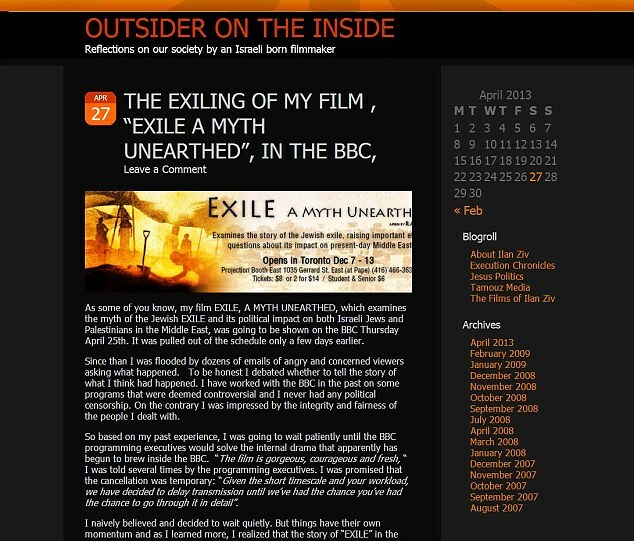 In my last update, I already wrote that it seems that the issue of broadcasting my film Exile A Myth Unearthed by the BBC is on the way to be resolved. I had a conversation yesterday with BBC 4 executives. It was a good talk. We both agreed that we would like to see the film broadcast in the UK. We agreed to explore, by examining scripts and cuts, the possibility of showing a mutually agreeable 60 min. version of the film followed by a discussion program where others and myself will participate. What I failed to write in that short blog is that the BBC affirmed their wish that the version that will emerge will be authored by me. This delay of few weeks aroused suspicion and prompted some of you to write me inquiring emails. 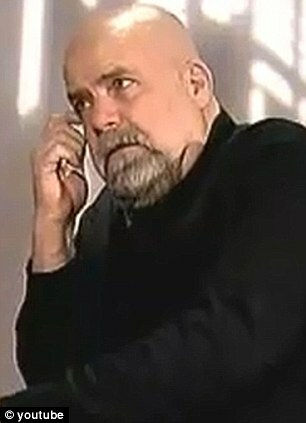 “ BBC Director General faces claims that political pressure led BBC to drop film on Jewish Exile”. Though I support many of the causes promoted by the Palestine Solidarity Committee, I must distance myself from this letter. I am not sure it helps the film that supposedly this petition aims at defending. I believe the letter has less to do with the film and more with a larger battle within the UK about the presentation of Israelis and Palestinians on British media. I fear I know very little about the issue; too little to speak about it either privately or publically. I have not researched or explored it. I reside in the US and there is enough work to be done on this issue here! Had the signers of the letter contacted me before publishing it, they would have found that the saga of Exile in the BBC is now on the way to being resolved and there is hardly a need for an open letter to the BBC General Director. I will be the first to sound the alarm sign if indeed the issue does not get resolved. But I wish the signers contacted me first, not only for an update. I might have convinced them that I believe that their letter, though in support of the film, does not do justice to it and to the issues it raises. It is very tempting to squeeze Exile into neat political debate. However its exploration of how a religious myth has been transformed into a political project ,is a multilayered journey through far more complex history than the average viewer knows. Through this historical journey the film tries to go beyond contemporary political debate to show both sides that there is a different historical narrative that can be constructed rather than a nationalist one. The final image of the film is a large photograph of the Palestinian village of Safuri, which is blended in the film with the images of the ancient Jewish town of Sephoris, coming to life through the magic of animation. Since the 7th century, Safuri has been a bustling primarily Muslim village until it was destroyed in the 1948 war, and its residents barred from returning. The first archeological excavation of Sephoris was done in the 30’s and revealed how Safuri is the last architectural layer in a long history of almost 2000 years. 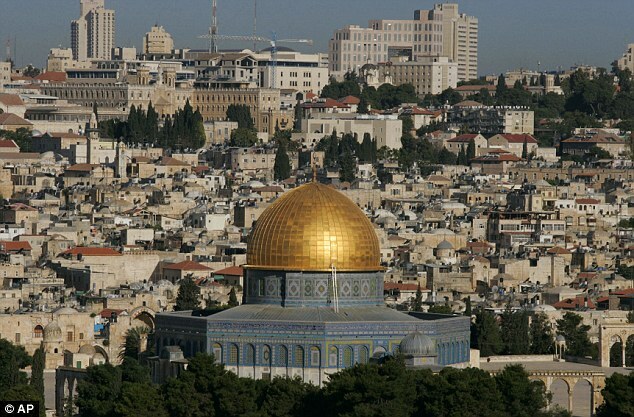 That history saw various civilizations, religions and ethnic groups occupy and resettle the area. 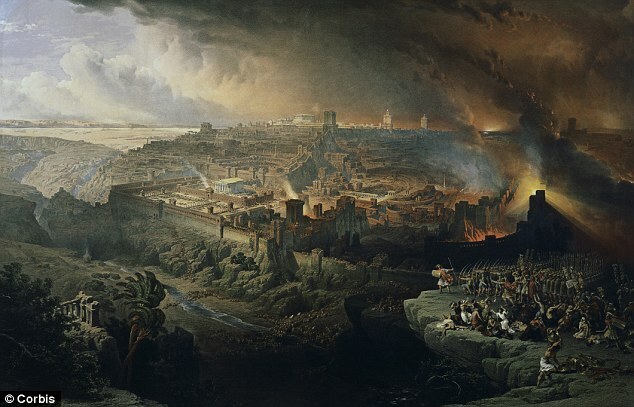 Sephoris itself though primarily Jewish in its earlier life was an increasingly multi ethnic city which , as archeology now shows us, had a large pagan community of various nationalities. 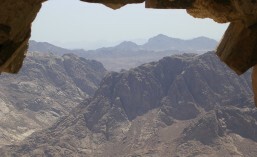 Sephoris was also the home of the “followers of Christ” who were later came to be known as Christians. The old grave yard in the village contains, according to local historians, the graves of some of the prophet Muhammad’s decedents . In short Sephoris is important to the history of all three major religions and civilizations. The narration that accompanies these images sums the film for me. What is being unearthed in the ruins of Sephoris and Safuri is a message of hope and a warning. The promise of hope from a town that survived for hundreds of years because of its capacity to embrace many cultures and traditions. And a warning written in the destruction brought about by blind faith in a single narrative of history at the expense of others. It is easy to drown this message in the heated more immediate politics of the Middle East. For many it might seem utopian, irrelevant to the reality of a continuous bloodshed and occupation. However I believe that in the Middle East we suffer not only from a political stalemate but from an intellectual one as well. We experience a failure of imagination not only of politics. 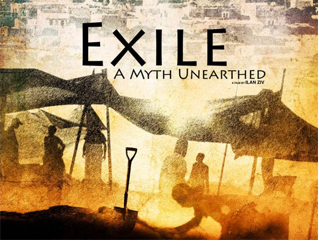 Exile, a Myth Unearthed tries to challenge our conventional understanding of history and of who we are. Not an easy task in an era of increasing nationalist political and religious polarization. I believe that the Palestine Solidarity ‘ open letter wants to help get Exile and its message to be broadcast and discussed in the United Kingdom. I am not sure however that their petition is the best help to achieve this goal. I am pleading with all those who supported me in the past and believe in Exile, as a tool to open, so badly needed, public debates and discussions, to let me and the BBC bring this issue to a closure. If for some reason we will fail, I will be the first one to alert all of you.